The Dance Movement is an online dance academy where you can learn to dance in style from the leading modern day dance masters of Ireland. 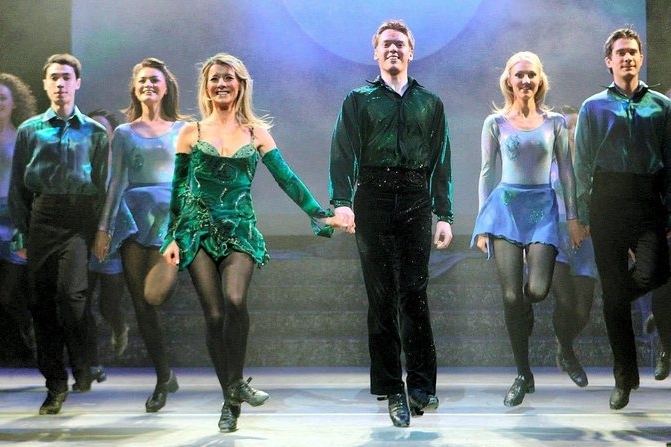 Become a member and have unlimited access to numerous courses for beginners and advanced dancers in all the different dance styles of Ireland. Sign up for FREE and access our free trial lesson or become a MEMBER and get full access to our entire dance academy courses. We work with world class teachers and record their courses using HD technology to ensure that you can learn from the very best in the easiest and clearest way possible. Headquarters: Carrick on Shannon, Co. Leitrim.